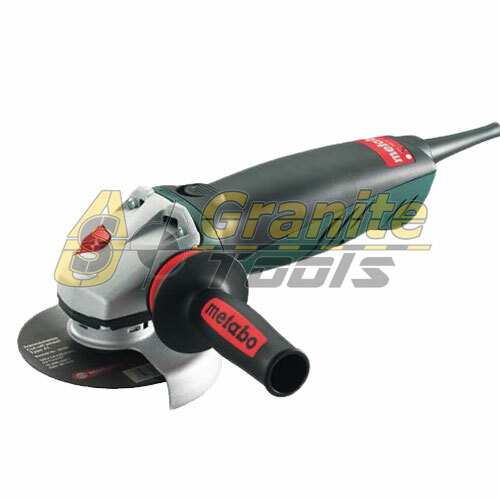 Metabo Variable Grinder WEV15-125HT, robust, powerful angle grinder with gear reduction and adjustable speed for material-friendly working. 7" MAKITA Grinder GA7911 Powerful 15.0 AMP Motor Delivers 6,000 RPM for Faster Material Removal on the Most Challenging Applications. 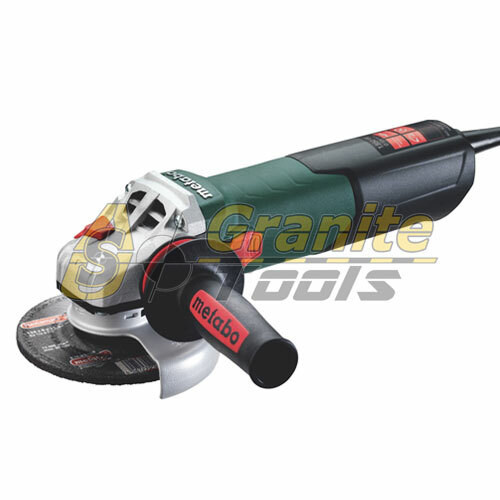 Metabo Angle Grinder WE 14-125 VS, one of the world's best angle grinders, safer than ever due to the Metabo S-automatic safety clutch. Flex Angle Grinder Model L-3410-VRG with a powerful 10 AMP variable speed grinder is small and agile, no matter what the task may be is a master of versatility.